What a fun night! Second Harvest Heartland‘s “Dish” event is always a blast, but this year was even better. For one thing, I wasn’t just a guest this year – I was volunteering as a photographer (more images to follow), which is always fun. 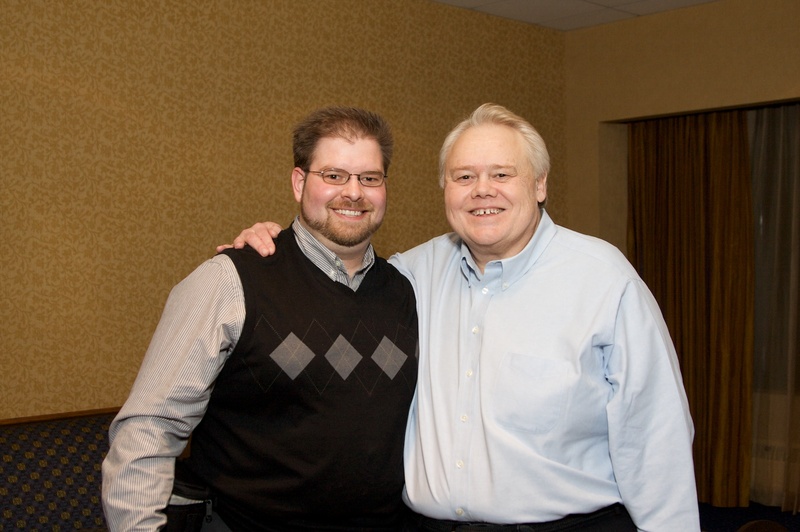 Plus, one of my favorite entertainers of all time, Louie Anderson, was there. As a kid I had Louie at the Guthrie taped and watched it over and over and over. Needless to say, I was very excited when I saw that Louie was the headliner for the evening. When we were just about ready to leave for the night SHH’s Executive Director, Rob Zeaske asked I would mind taking a couple of photos of Louie… Let me think about that… OK! So I took some shots of Louie, Rob, Dawn Marie Nelmark (SHH) and Cookie and Char of Coleman Mason Events. Rob let Louie know that they raised over $367,000 to fight hunger that night and Louie starting a round of high-fives. 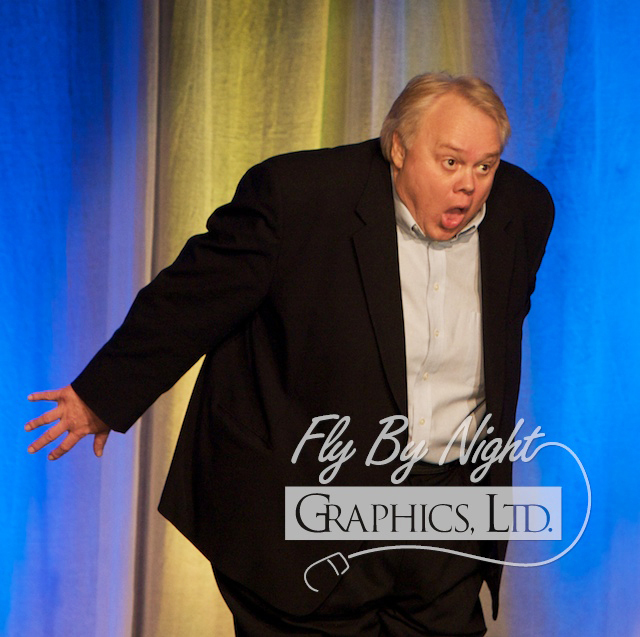 Well, I was right there, so I put my hand up too and got a high-five from Louie Anderson. He asked my name, shook my hand and asked if I wanted a photo. Char was nice enough to take the below photo for me.